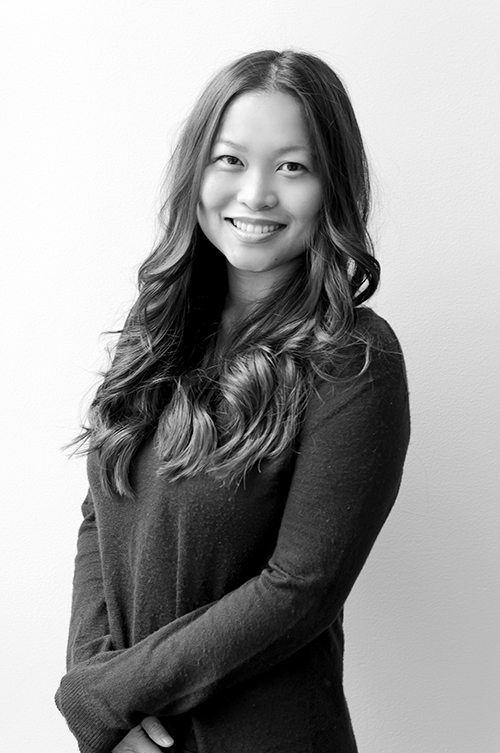 Owner/Stylist, Kieu Hoang Jorza has been a premier Seattle hair stylist for 14 years. After training at Gene Juarez Advanced Training Academy, Kieu became a professional stylist at Gene Juarez Salon and then went out on her own two years later, leasing a chair/generating her own clientele at Salon Modello, an established hair salon in the downtown retail core. She has developed an outstanding reputation and loyal client base that will follow her to her new location Salon Refine at 2200 Westlake. Salon Refine will offer retail sales of top-of-the line hair products only available at high-end salons and serve as a neighborhood and hotel amenity that will complement the other service uses within the project. Kieu is proud to be the owner of this new special space and even more excited to be a hairstylist at Salon Refine.